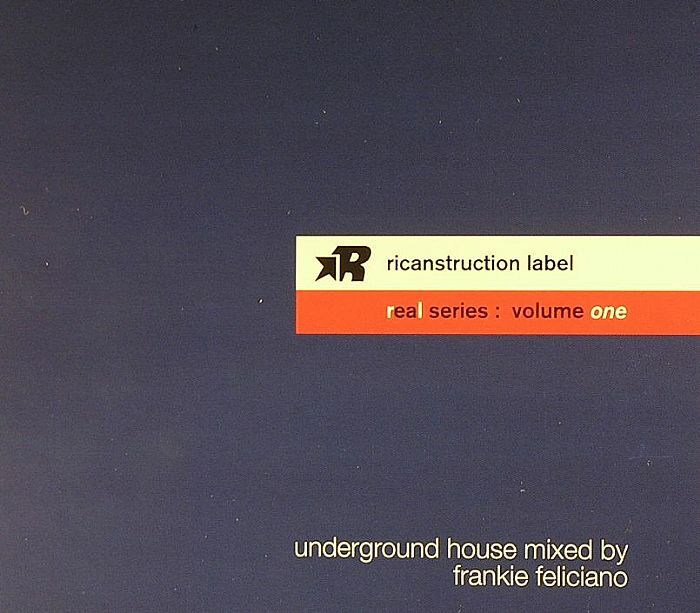 Frankie FELICIANO/VARIOUS Real Series: Volume One vinyl at Juno Records. 2. 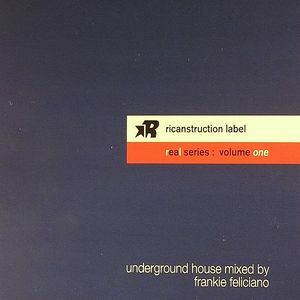 Mr V feat Miss Patty - "Deep (House Music)"
3. Reel Soul feat Daemon - "Take Me To A Place"
4. Nulife feat Kenny Bobien - "My Joy"
5. Gene Hunt - "Over"
6. Peven Everett - "Making Me Feel So Good"
7. Laid - "Punch Up"
8. Innervision - "Don't Ever Give Up"
9. Marlon D - "UC Anthem"
10. Gigolo Supreme - "Invitation"
11. Markus Enochson feat Ingela Olson - "Listen For It"
12. Mr V - "Something With Jazz"
13. Beady Belle - "Hindsight"
14. Studio Apt feat Monique Bingham - "Flight"
15. Bah Samba - "Portuguese Love"
16. The Deep And Fred Melosax - "Dom Dom 05"
17. Blaze feat Stephanie Cook - "Love Will"